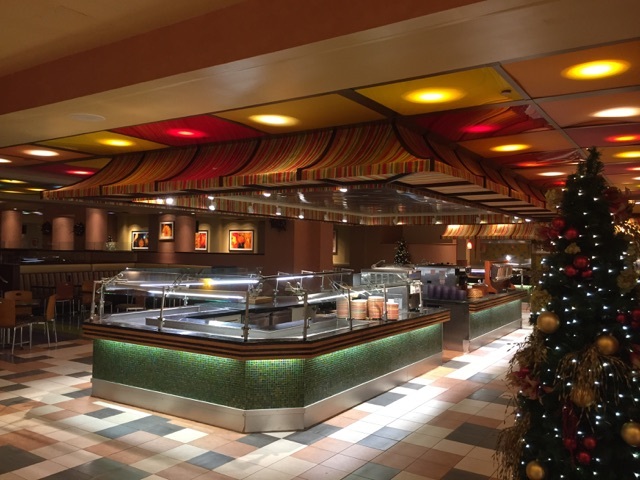 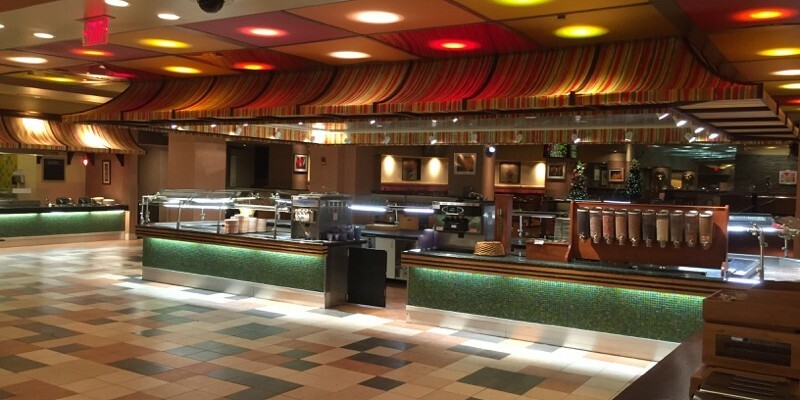 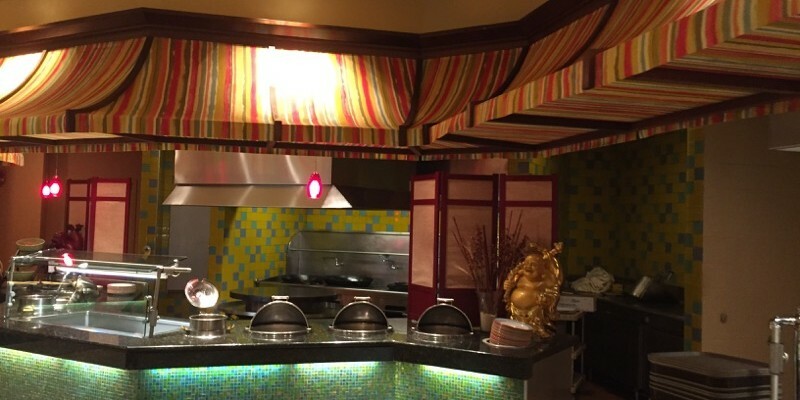 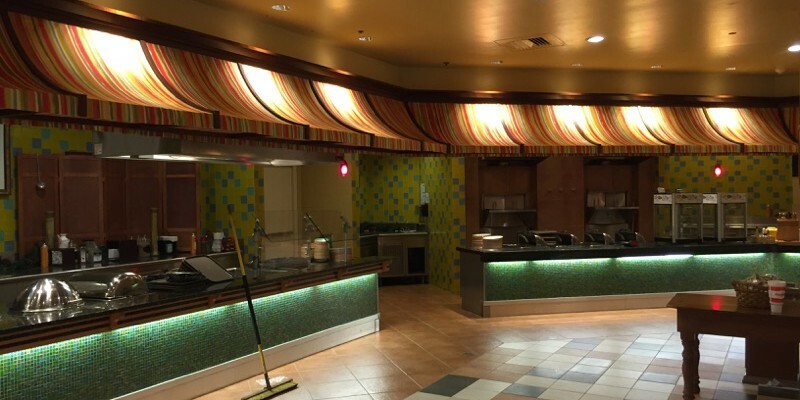 PWF recently finished installing new canopies over the buffet line at the Seasons Harvest Buffet located at the Turning Stone Casino. 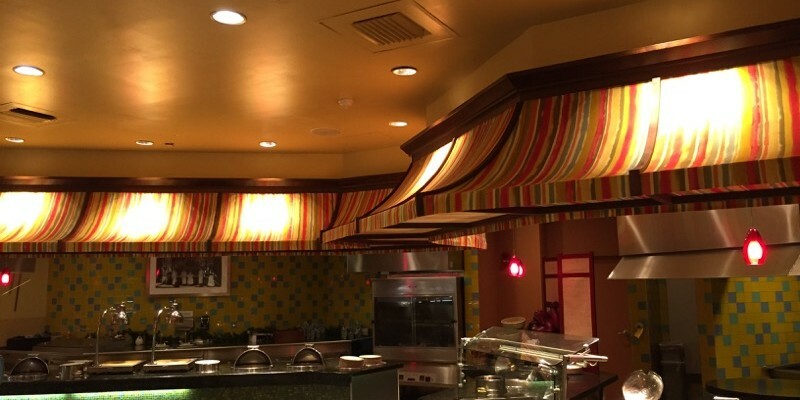 These are an aluminum frame with a Fabric and Wood covering. 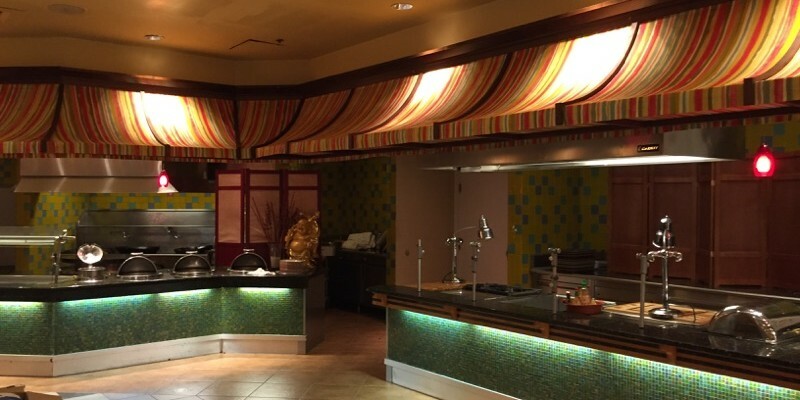 All fabrication was done in house and installed by our crew onsite. 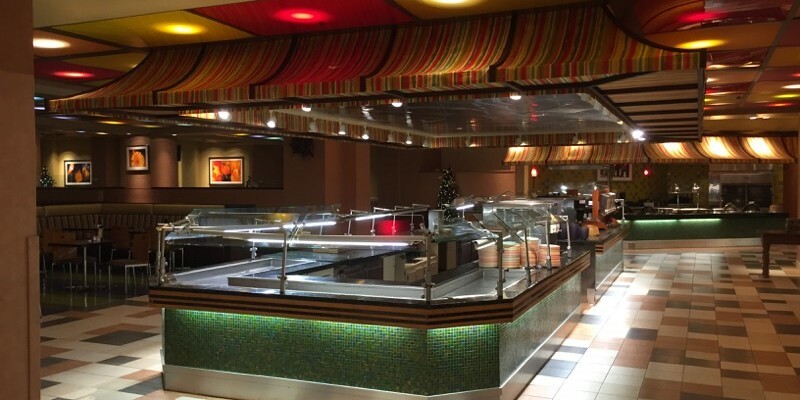 The job was completed without impact to the operation of the buffet and complete within 1 week of field installation.